Dr. Zeldes has performed over 10,000 Lasik surgeries and more than 200 of the recently improved Lasik procedure called Contoura Vision. Dr. Zeldes is a board-certified ophthalmologist and fellowship-trained LASIK and cataract surgeon. After graduating from Wayne State University’s School of Medicine, Dr. Zeldes attended Indiana University’s highly regarded ophthalmology program. He stayed in Indianapolis for an additional year as a fellow at Price Vision Group, where he trained under internationally recognized LASIK pioneer Dr. Francis Price. During this time, Dr. Zeldes performed complex corneal, cataract and LASIK surgeries. Aside from being a board-certified ophthalmologist, Dr. Zeldes has also completed a Cornea and Refractive Fellowship. 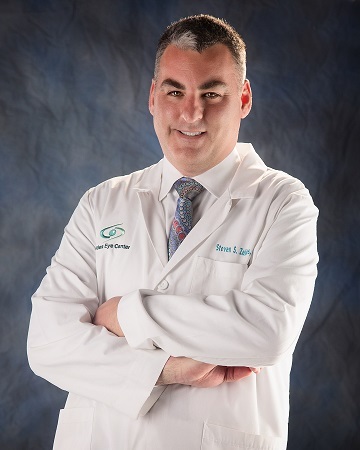 After his fellowship, Dr. Zeldes moved to the Battle Creek – Kalamazoo area, where he joined the acclaimed TLC Eye Care Center, the largest LASIK center in the country. And in 2003, he moved back home to Metro Detroit and became the medical director and owner of the Zeldes Eye Center. Adept in his refractive specialization, a colleague asked Dr. Zeldes to be a LASIK instructor at the American Academy of Ophthalmology’s annual conference. Your results from LASIK will be directly related to the overall experience of the surgeons and staff within a practice. To achieve optimal results from your LASIK procedure, seek a surgeon who has completed fellowship training in LASIK and is a corneal specialist, like Dr. Zeldes (You would be surprised how few have this training). Your surgeon should be board certified & trained on the latest laser technology. It is also important to select a LASIK practice with a proven history of refractive surgery and one who understands the intricacies of laser vision correction. According to a study conducted by the American Society of Cataract and Refractive Surgery, the level of intraoperative complications for experienced surgeons is less than 1% compared to a complication rate of 4.5% of less-experienced surgeons. Continuity of postoperative care and surgeon availability following LASIK is also critical for optimal results. Prior to undergoing the LASIK procedure, determine who provides your pre- and postoperative care, how much specific experience your surgeon has, and where he or she has received training. Dr. Zeldes is a board-certified LASIK surgeon with thousands of successful LASIK surgeries performed and one of the top Ophthalmologist. 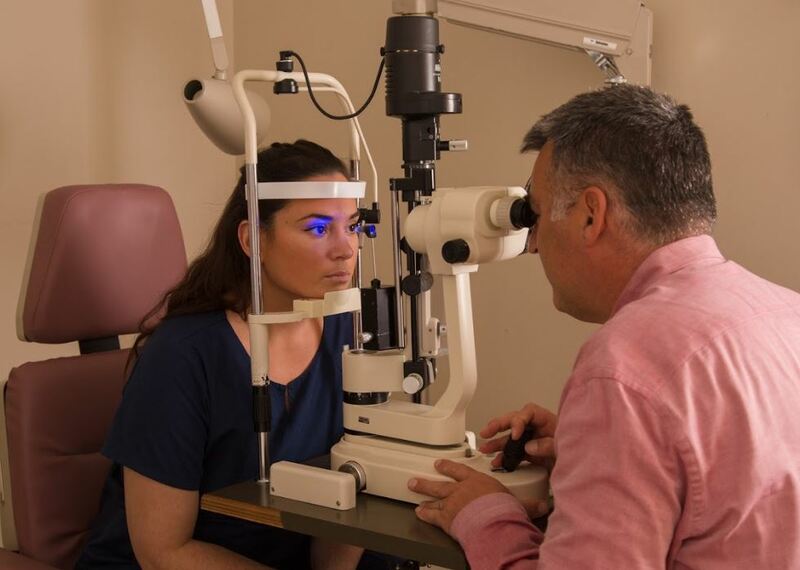 Dr. Zeldes is a fellowship-trained cornea specialist that has extensive, specialized training focused on the cornea and frontal structures of the eye so he has a better understanding of the nuisances of your eye and how it responds to treatments.